Morris Pipe specializes in Bentonite and Sand products. Morris Industries is one of the largest stocking distributors of Baroid Industrial Drilling Products in the nation. 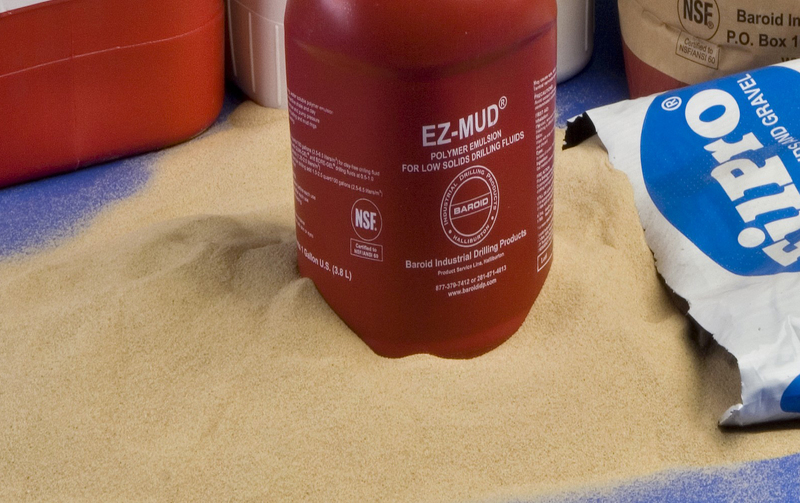 All Morris locations are stocked with truckloads of Bentonite clays, dry and liquid polymers and foaming agents. 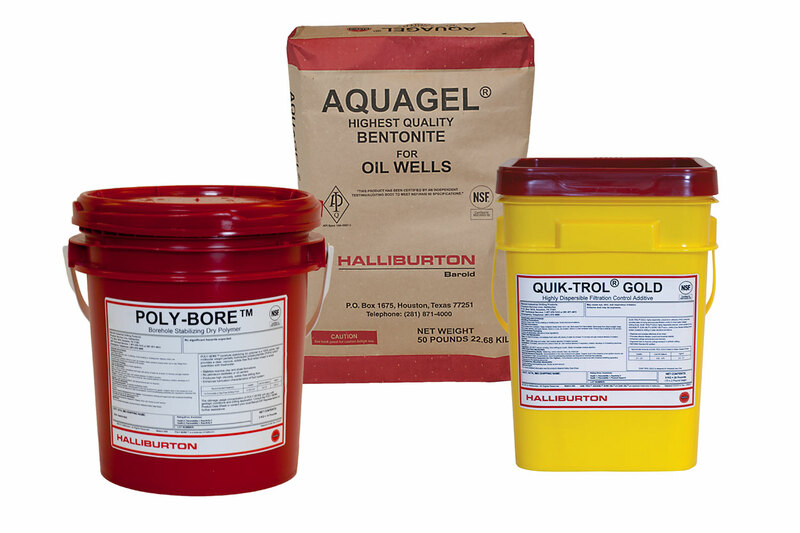 The product line includes virtually all products used by the industrial driller. Morris specializes in providing Bentonite for large construction jobs such as landfills, ponds, slurry walls and large caissons. 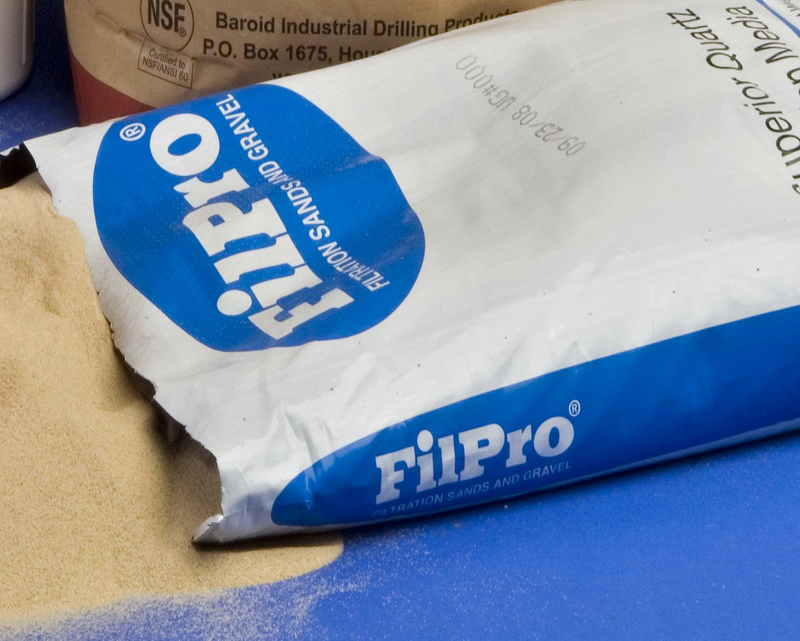 US Silica’s Filpro Filtration Sands & Gravel are carefully washed, sized and graded to meet stringent specifications of AWWA B-100 and meet ANSI standards for consistently uniform and chemically inert filter media. All products are certified under NSF-61 by National Sanitation Foundation and are suitable for Residential and Commercial Well drilling, Geothermal, Environmental Monitoring Wells, Drinking Water Systems and Wastewater treatment.